Mabry Hoffman, an anthropologist with the Human Terrain System, a real military initiative that embeds social scientists with combat units in Iraq and Afganistan, is caught in the middle of an ethical dilemma as she tries to help a new friend. 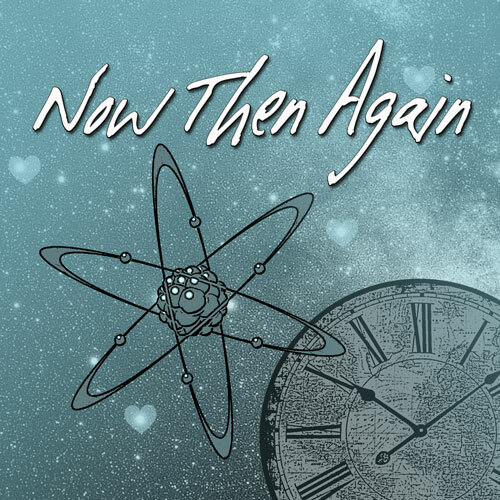 Now then Again is a romantic comedy with a brain-- a love story between two physicists. Set at Fermilab National Accelerator Laboratory, the script tells the story of Ginny and Henry, two scientists who find a future together despite her husband, his neuroses and their firm belief that there is no such thing as destiny. This show explores the relationship between Martin Luther King Jr and the Jewish Community during the Civil Rights movement, especially the famous March in Selma with Reverend Martin and Rabbi Heschel walking arm and arm. Everybody knows the story of the Good Samaritan, but did you ever catch yourself daydreaming in Sunday School and wondering if there ever was a Bad Samaritan? Mark Twain must have when he wrote The Man That Corrupted Hadleyburg; his story of a stranger, a bag of gold, and the most honest and upright town in the entire country. This staged reading, Songs from Bedlam, takes its name from Bethlehem Hospital, which in 1547 became London’s main hospital for the mentally ill. Like the exotic animals in the Tower of London, the mentally ill were on display. Songs from Bedlam uses this historical framework to explore characters who are, in one way or another, disadvantaged: homeless, schizophrenic, alcoholic, etc. What they have in common is that they are looking for connection: with a person, a Higher Power, or some kind of salvation. Go here for press about this show. 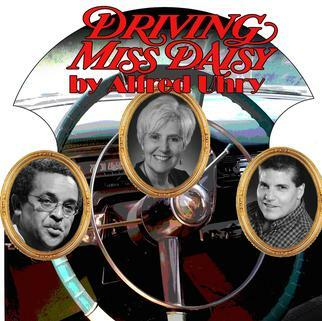 Driving Miss Daisy is about the relationship of an elderly white Southern Jewish woman, Daisy Werhan, and her African-American chauffeur, Hoke Colburn, from 1948 to 1973. The play was the first in Uhry’s Atlanta Trilogy, which deals with white Jewish residents of that city in the early 20th Century. 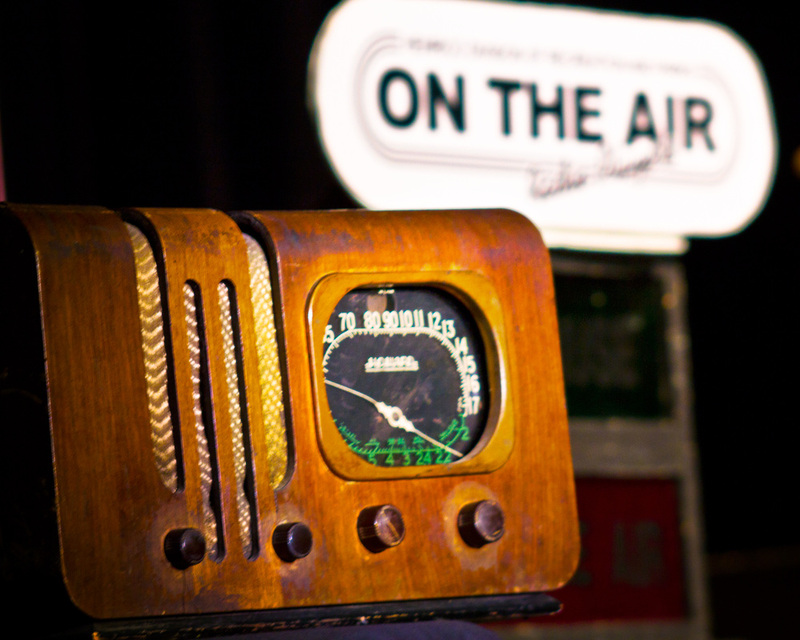 Go here for press & reviews. A prematurely deceased boxer gets another chance at life thanks to two helpful angels. If you could do it all again, what would you change? 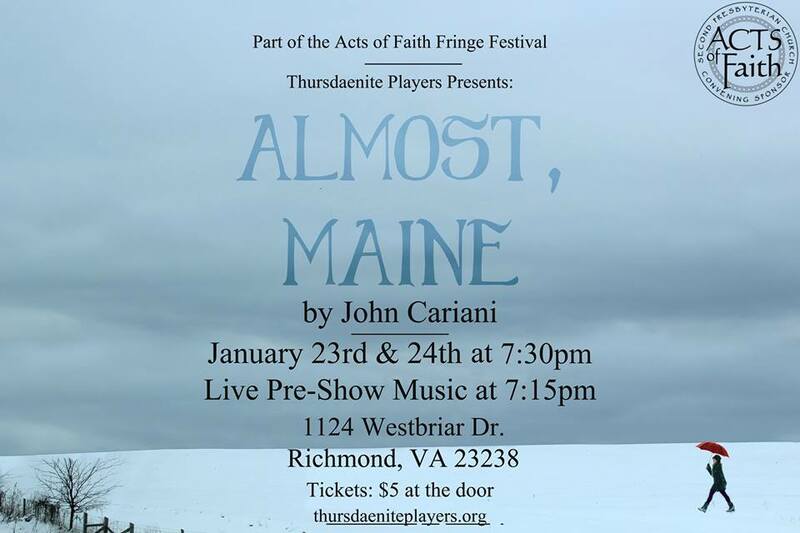 Welcome to Almost, Maine, a town that’s so far north, it’s almost not in the United States—it’s almost in Canada. And it almost doesn't exist. Because its residents never got around to getting organized. So it’s just…Almost. Love, family, and personal revelation are at the heart of Harrison David Rivers’ moving new coming-of-age play, when last we flew. After stealing his local library’s one and only (and completely unread) copy of Tony Kushner’s Angels in America, misfit teenager Paul locks himself in his bathroom and begins reading the landmark play. He soon finds that his life and the lives of those around him in his small Kansas suburb are about to take flight, and over the course of a seemingly ordinary day, extraordinary things start to happen. Go here for press and reviews.